The following information has been supplied by a member of the Association. The following is an exchange of ideas between a Willoughby Councillor and an Electrical Engineer. Electrical Engineer: Councilor, now that you have endorsed the purchase by Council of an electric car, I would like to be assured that it will only ever be recharged from Council solar farm. If this is done, the emissions savings will be achieved. 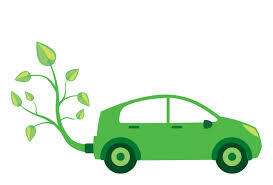 This may result in the car only being available every second day – one day to use and the next day on recharge. If this is not done, and the car is plugged into a power point, the car will effectively be running on coal and, as well, contributing to an increase in evening peak electricity demand. I also note that the battery for this vehicle has a replacement cost of about $3500.00. How long it lasts will depend on how often it is recharged. One insurance company is offering a policy to cover battery replacement cost, with a premium of $100.00 per month. Battery replacement cost should be factored into the budget for running costs for the car. I would appreciate an update from time to time on what savings have been achieved. Electrical Engineer: Thank you for the quick reply. As a professional electrical engineer, with specific knowledge of electricity generation and distribution, let me assure you that “green power” does not save carbon. If you want me to explain this in detail, please let me know. It is all to do with having to have gas-powered generators running all the time to make up for the intermittent solar and wind supplied to the grid under “green power” arrangements. The other point I made was that electric cars tend to be charged at the end of the day and hence add to the peak demand in early evening hours. There is no guarantee that wind will be blowing then and there is certainly no solar available at these times. I still think that, to ensure the purchase of the electric car meets your objectives of saving on coal or gas fired electricity, you arrange for it to be ONLY charged from the solar farm. There is much interest in the life cycle analysis and reducing externalities. Electrical Engineer to Editor: It would be (good) ask for a monthly report on this car. How many kilometres did it run? Was it recharged from the Council’s solar panels? Was it charged from the power grid? If so, at what time of day and how many kWh? As you might guess, I think electric cars are “green wash”. I have a panel of 4 of Australia’s best electric power engineers working with me and we are trying to get the message across that intermittent renewables like wind and solar save little if any ‘carbon’. It’s to do with having fast acting, but inefficient gas generators running in the background to fill in the gaps in wind and solar output. If you are interested, I can fill you in on the details. My degree is in mechanical and electrical engineering. What do you think about getting a report? I guess I could ask for it, but having West Ward committee asking puts more people in the loop. Unfortunately, Jeff Weeks died late last week. Jeff was a stalwart of the Association for many years. In particular, he oversaw the activities of our Stream Watch initiative for over ten years. This involved liaison with Sydney Water, rostering around ten volunteers and undertaking faecal coliform testing for our two sites at Blue Gum Creek and Swaines Creek. 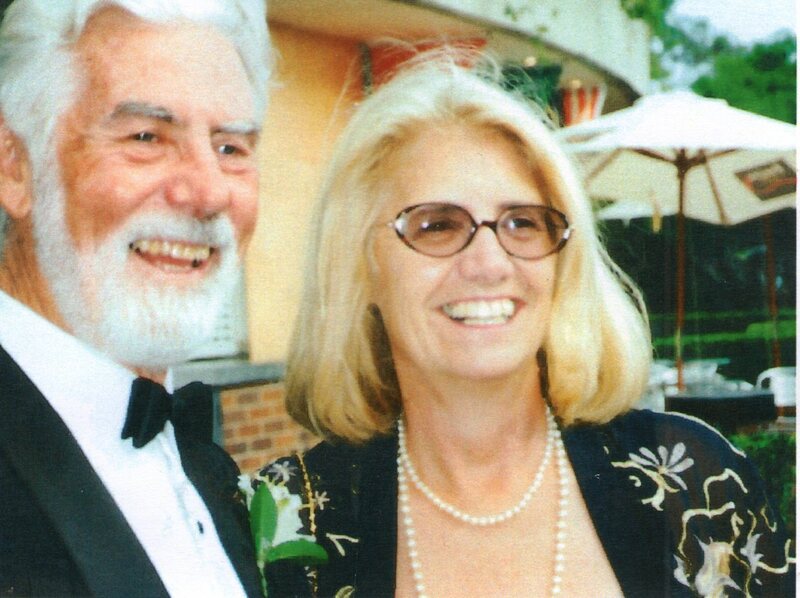 Both Geoff and his wife Jo, were active on our local community for a very long time. Jo is well known for the contribution she made to the Girl Guides over many years. Geoff and Jo met while they were working together. 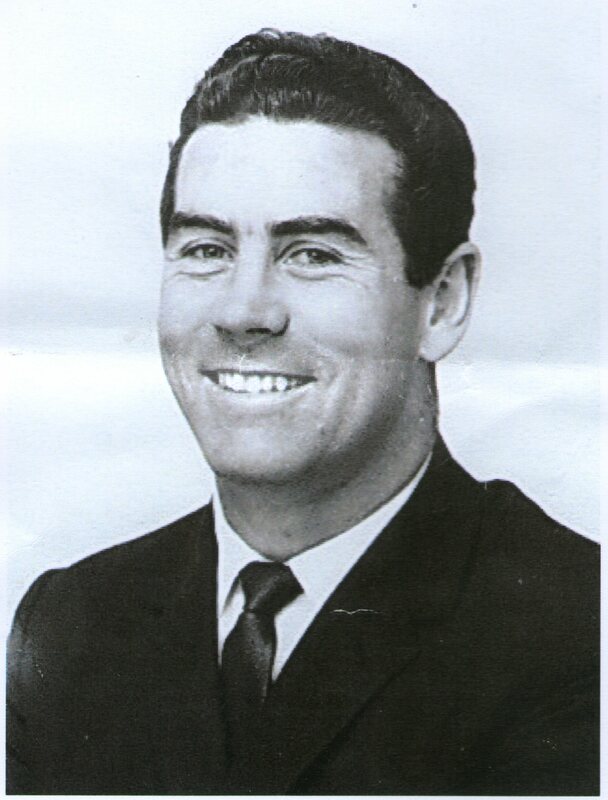 Geoff was born in Goulburn but spent most of his life in Sydney. He came to Sydney to go to Teachers College where he also played Rugby League. However, he did not complete his studies and returned to Goulburn. But the big city was enticing and he returned to play Rugby League first for St George for ten years then for the Eels. These were the days when you trained two nights a week and worked full time during the day. Geoff will be missed by his many friends. Willoughby City Council is hosting a National Tree Day activity at Chatswood Rotary Memorial Athletics Field. The activity is an opportunity to meet with your local community and take part in a conservation project. Location: Chatswood Rotary Memorial Athletics Field – off Mowbray Road West off car park. Information for Volunteers: Please wear appropriate clothing (hat, covered shoes, long sleeved shirt and long pants recommended). Bring drinking water. The following will be provided: Gloves, tools and equipment for planting, watering cans/buckets.